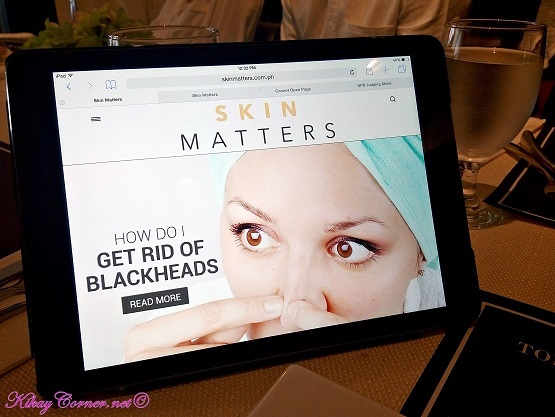 I recently attended a talk on SkinMatters.com.ph’s led by Editor-in-Chief Nicole Romero. Skin Matters is not your regular beauty blog. 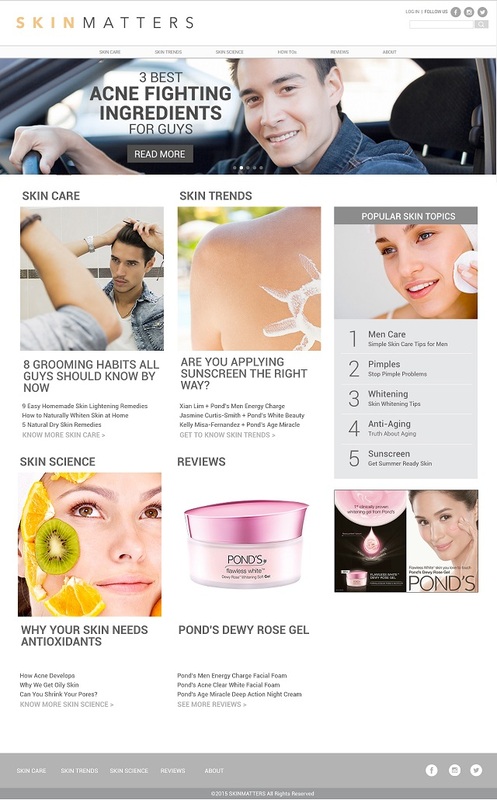 It is a website dedicated to skin care, a collaboration of Unilever, the Philippine Dermatological Society and an editorial team of skin care experts and writers. The goal is to offer concerned men and women an omnibus site of everything skincare related. It especially caught my attention after learning that Skin Matters does not just post random articles on a whim. They actually look into Google trends data related on skin care and that’s what they tackle – making every article they post, relevant. 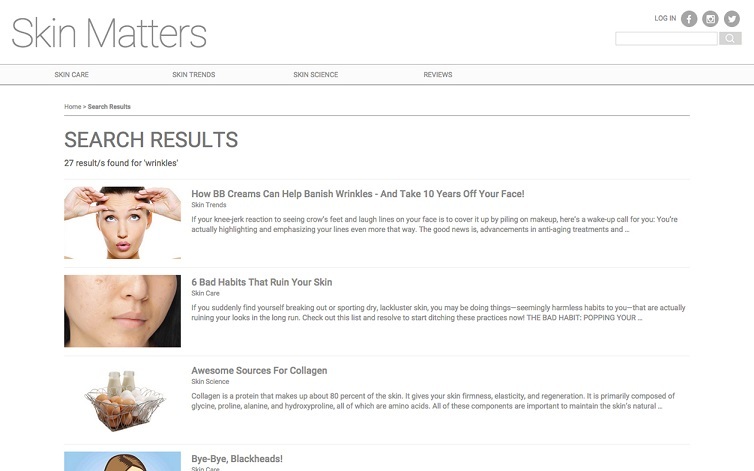 Featuring a wide array of content, SkinMatters.com.ph houses everything from articles on how to best fight pimples, and how to decode your sunscreen, to how-to videos, and even top bloggers’ and celebrities’ tips and trends. Visitors can read testimonials from real users and can recommend products themselves in the reviews section of the website. But perhaps the most exciting feature about the website is the Ask a Derma functionality, where readers can consult with the Philippine Dermatological Society regarding specific and worrisome skin concerns for free. PDS representatives will also give real-time answers for these users’ concerns.